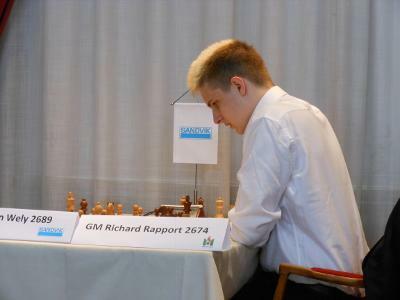 Richard Rapport finished first on tiebreaks at the 2013 Sigeman Chess Tournament. He edged Nigel Short and Nils Grandelius after obtaining the same score of 4.5/7. This is a great feat for the very talented young Hungarian, as the event showcased quite a strong field. Rapport’s way to the top of the standings was no walk in the park. He had to recover from a loss against Hans Tikkanen in the fifth round. Probably this was the reason for him to go all-in in the last two rounds, where he obtained consecutive victories to catch the leaders. His final win over Jonny Hector came in a very sharp Sicilian where he handled a direct queenside attack with the black pieces. 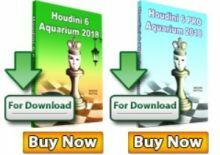 Even though Hector blundered, the position was really sharp and Rapport proved that he has the calculation skills to overcome a strong experienced opponent such as the Swedish GM. 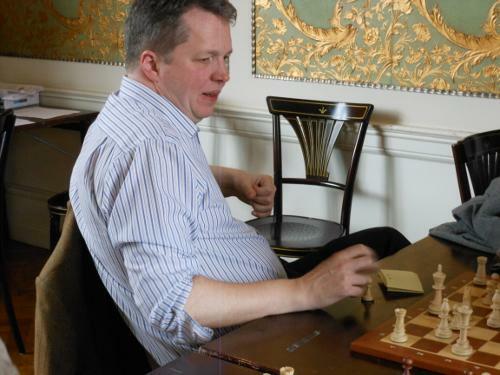 Nigel Short, who was one of the clear favorites to take first place, arrived to the last round as sole leader, but was not able to overcome Hans Tikkanen with white. Let us not forget that the Englishman lost against the eventual winner in the second round, and this turned out to be the decisive game of the event. A highlight of the tournament was the victory achieved by Short over Loek Van Wely in the fifth round. In a wild Sicilian, the ex-challenger for the world championship sacrificed a piece to get a direct attack against black’s king. A truly remarkable series of moves reminded us of old romantic times, when chess was all about direct shots against the opponent’s king. The third player that got to 4.5 was Nils Grandelius. 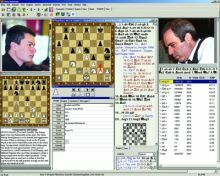 The young Swedish GM was the biggest surprise at the top, and left the name of his country worthily dignified, given the fact that all the local players were quite below in the ratings compared to the invited foreigners. 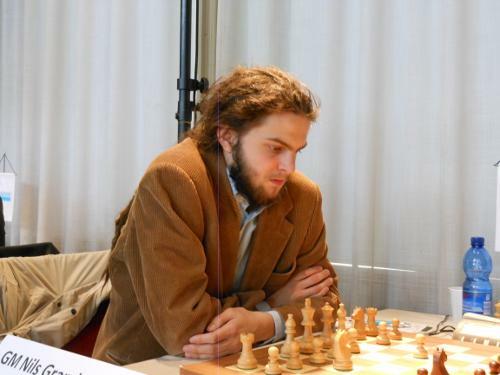 Grandelius obtained a white victory over early leader Ivan Sokolov in the last round. 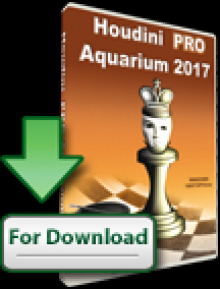 He used the Ruy Lopez to achieve this important victory. It is worth noting that Grandelius had the best rating performance of the tournament (2715). He will gain a good amount of Elo points for the next FIDE ratings list.